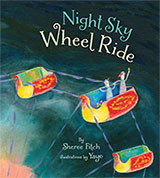 Sheree Fitch’s brilliant poetry and Yayo’s vivid artwork light up the night sky in this wonderful picture book for kids young and old. is an educator, literary activist and author of poetry, picture books, nonfiction, plays, and novels for all ages. 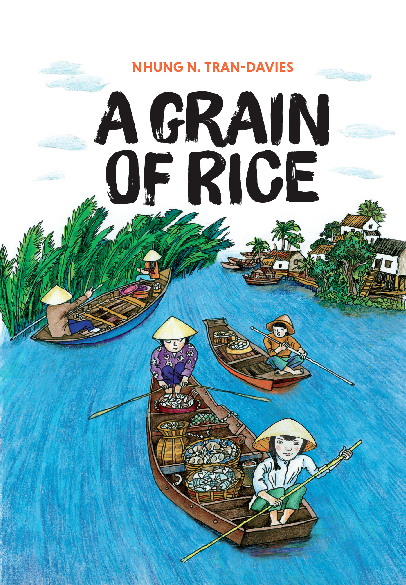 After completing her course work for her masters in English with a focus on children's literature, she has been a full-time writer. 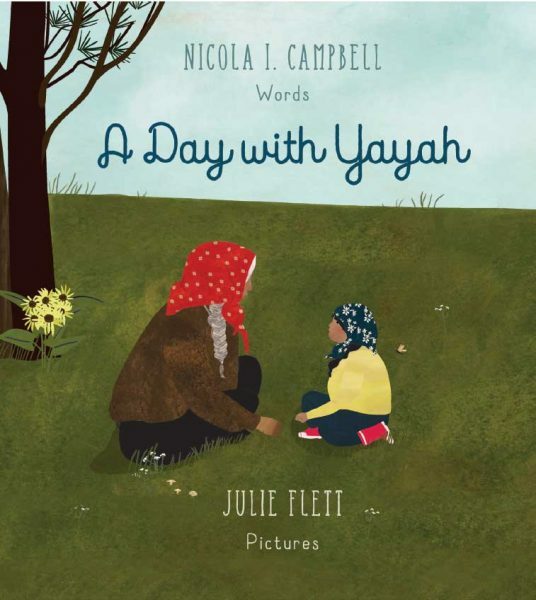 She has additionally taught Children's Literature at St. Thomas University and Teaching Poetry and Writing in the Faculty of Education at the University of New Brunswick. Sheree currently lives in Nova Scotia.